My name is Miguel Esquirol, I was born in Bolivia and I am a Canadian living in Montreal. I'm a web-designer and front entd developer with over 5 years of professional experience and over 20 years creating websites. I'm also a journalist and writer and I enjoy reinventing myself and acquiring new knowledge. I’m independent and self learner and ready to take the next step. I've been working on this platform since its infancy. Now bigger projects, and less plugins. Just the best and latest of technologies. Github, Bitbucket and VSTS to work better in teams. To make my life and coding easy. The montreal carsharing company needed a single page site for a specific promotion. The website was built using Bootstrap, Sass and delivered to the client via Github for deployment with their backend team. It used some jQuery and Select2 for styling and was built with the idea of eficiency and rapid delivery. 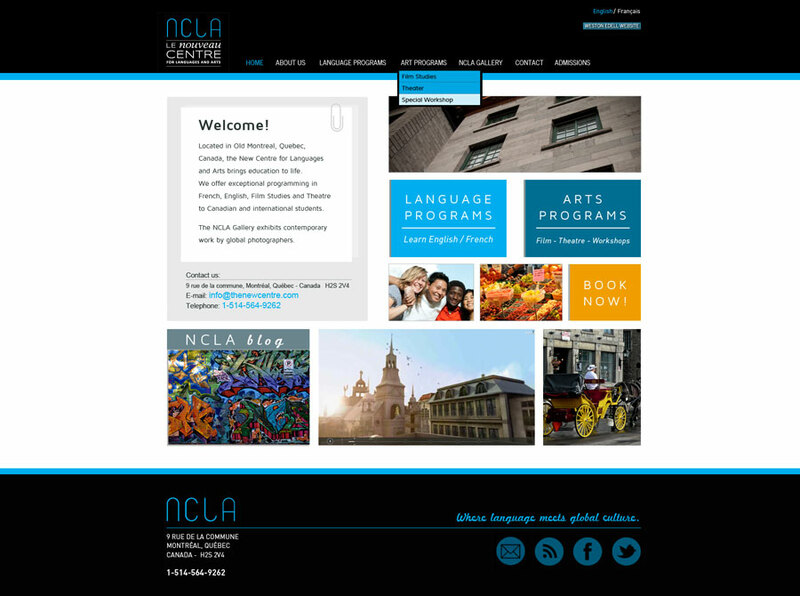 The client needed a Single Page Application to present their new product, Learning English with Ted Talks. 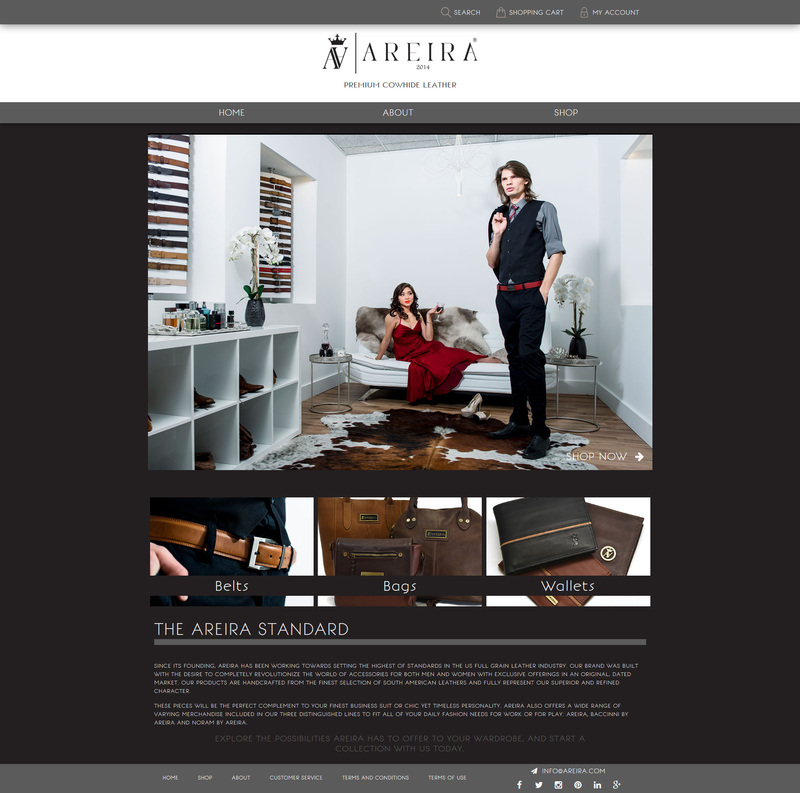 The website was built on Vue.js with GSAP for animations and Drupal as CMS. Cineplex is still working on their redesign, this project was delivered as a frontend only project for them to develop the backend. Worked with Atomic Design technology in mind for a quick and effective delivery of a design system. 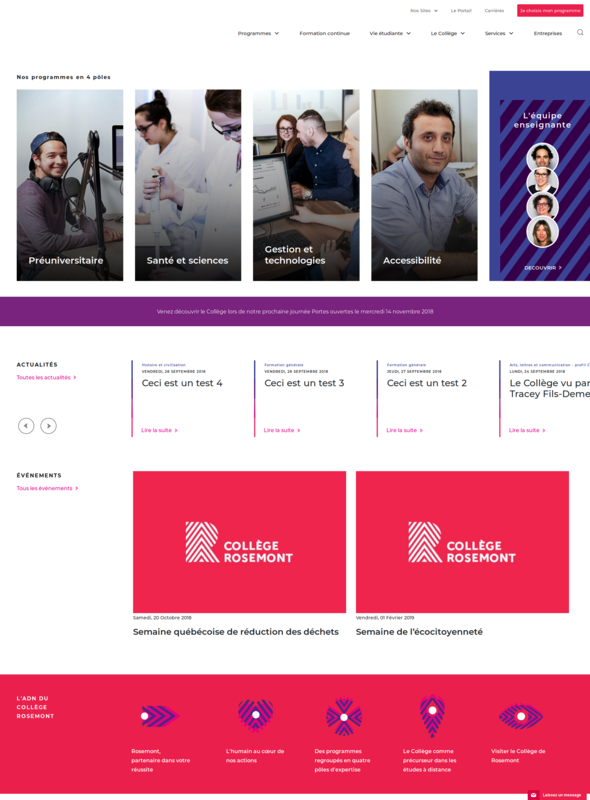 This was a huge redesign of the main site for the Cegep. I worked as a lead developer. I worked most of the back and frontend of the project. Using Wordpress, ACF and Custom Post Types to give the client as much freedom to input the information they need. I developed a complete content creator that allows the client to input text, pictures and multiple assets into the site under a careful design. For this project I used Bootstrap, SASS, Wordpress and PHP to develop the site. 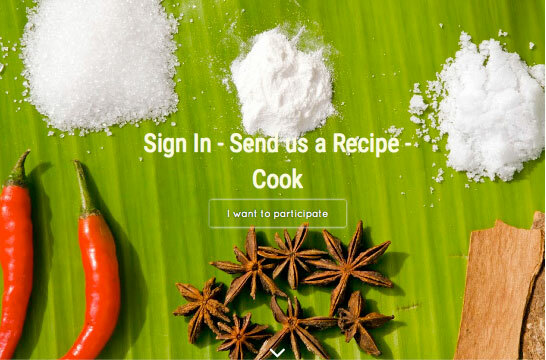 Cross Culture Cook was a project to bring cooks from all over the world and share their recipes and experiences. The project was developed with a journalist from Bangladesh. 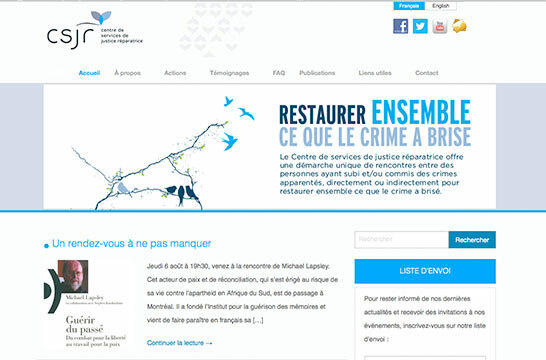 The CSJR (Centre for Services in Restorative justice) is the bilingual site for a non-profit project that relies on encounters between persons who directly or indirectly, have suffered or committed crimes of a similar nature in order to restore together the damage done by the crime. I worked on this project, replacing the original site they had. From design (together with a graphic designer), to hosting and maintenance, the site is built on Wordpress, with security and multilingual plugins. 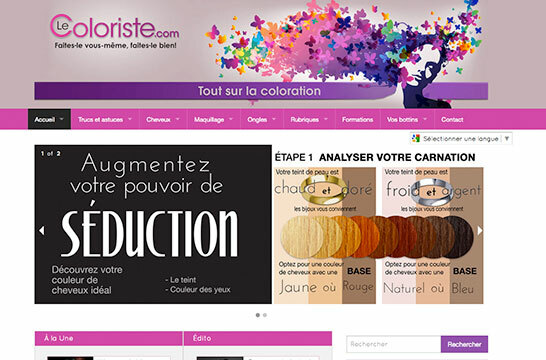 Cross Culture Cook Website about hair coloring. The site was originally given for maintenance, but I had to recreate it with a completely new template to make it responsive. I also manage the security and design of the site. Ready to know a little more about me? That's great! Send me an email and I will get back to you as soon as possible!